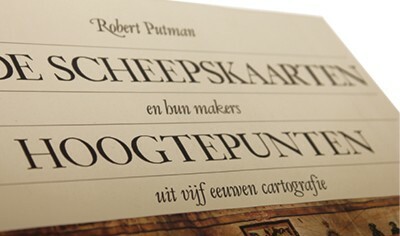 Book ''Oude Scheepskaarten en hun makers. 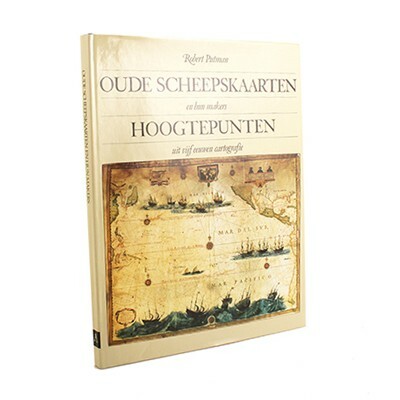 Hoogtepunten uit vijf eeuwen cartografie'' in Dutch. Translation: "Old ship maps and their makers. 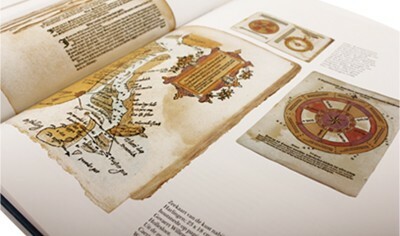 Highlights from 5 centuries of cartography." 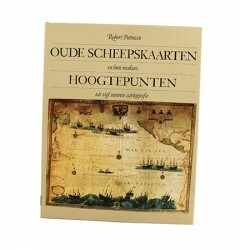 Ship maps from the 14th till the 18th century. 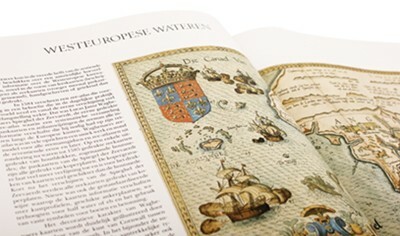 It contains 67 coloured images and detailed maps. Nautical charts are always fascinating!